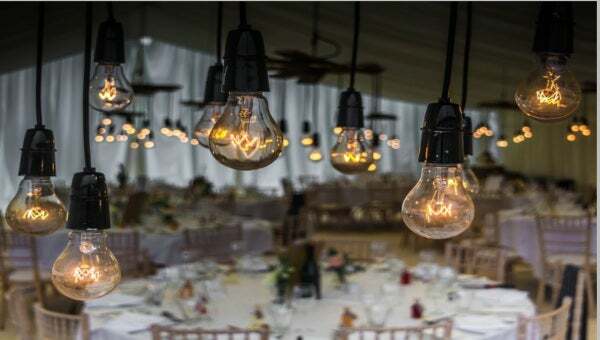 A wedding dinner is very important, especially if its purpose is for the proper implementation of the wedding, a more extensive wedding planning, or just for the reason of letting the invited guests enjoy the company of each other. 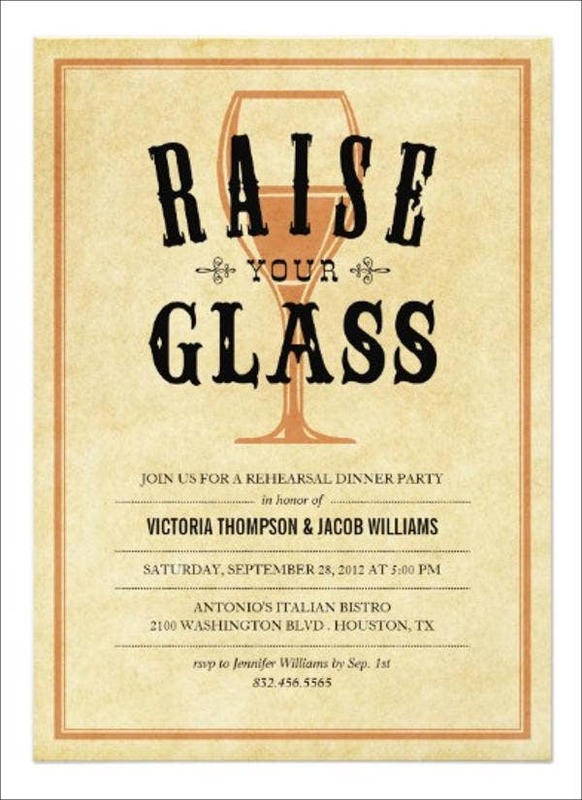 There are many wedding dinners that are being hosted by the couple for a variety of reasons. 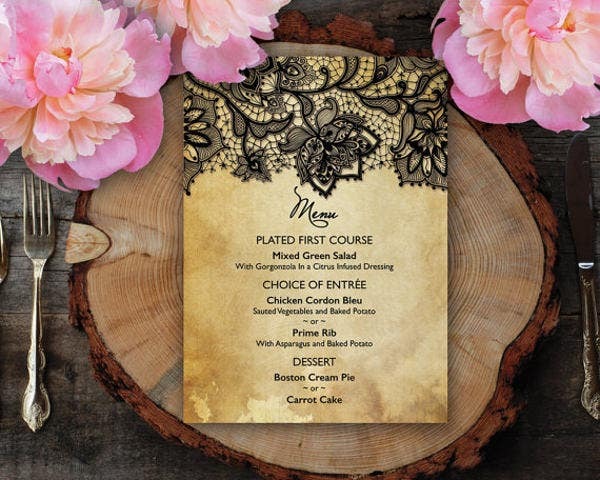 If you are to invite people for a wedding dinner, you may use our wedding dinner program templates so that they will know what is to happen in a specific wedding dinner. 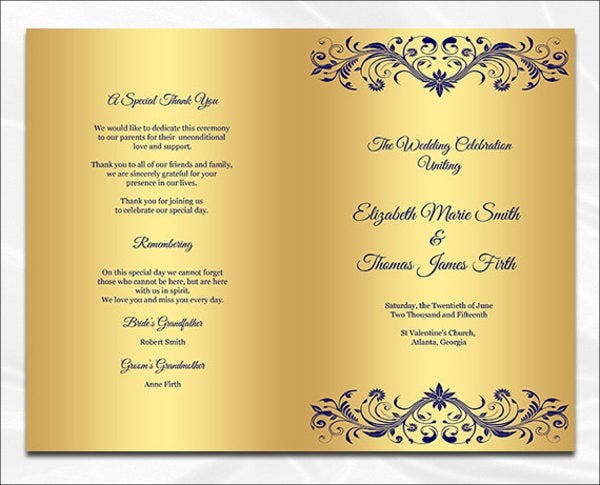 Other than that, we can also provide you with Wedding Ceremony Program Templates, which you may use as a guide for the program flow of the wedding. It is a rehearsal of the things that are to happen in the wedding day to assure that important guests are aware of their functions come wedding day. 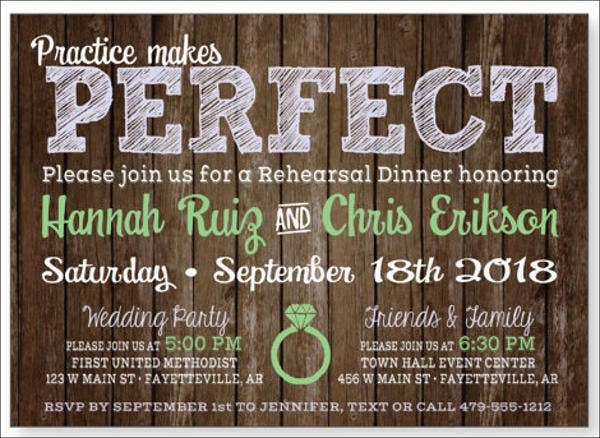 It helps the people invited in the wedding to familiarize with the wedding program. It allows the organizers to assure that all the needed items in the wedding are readily available and no other wedding needs will be left untapped. It helps the invited guests to be comfortable with each other as they have already spent a time together even before the wedding. It may also serve as the venue where the couple may initially thank the guests for spending their time in attending the wedding. It can be an intimate celebration of the family of the couple. It can be a dinner for the sponsors of their wedding and the important people who have a special role for their wedding day. Once a wedding milestone is reached, it can be a dinner celebration that includes the friends, relatives, and other colleagues of the wedded couples. Other than our wedding dinner program, you may also download our Wedding Timeline Templates to help you in the planning and preparation for your wedding day. The location of the wedding reception dinner. The time and date that a wedding reception dinner is to start. 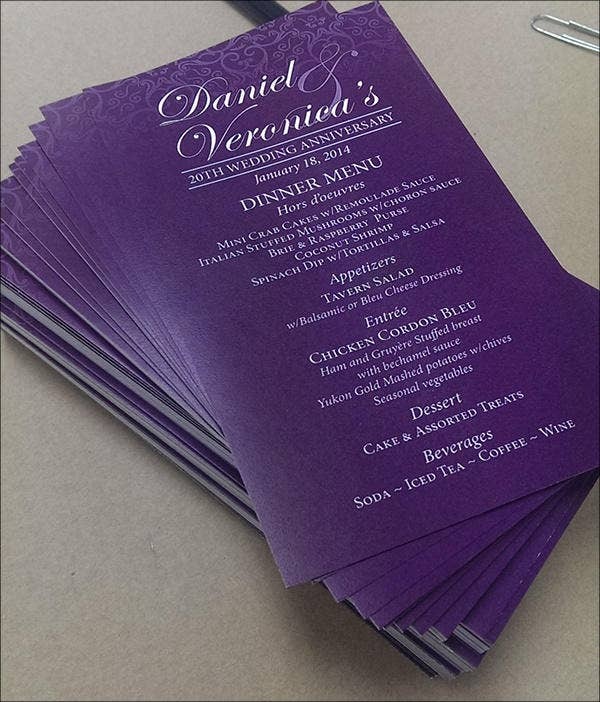 The entire program flow of the wedding reception dinner. The activities that are to be done in a wedding reception dinner. 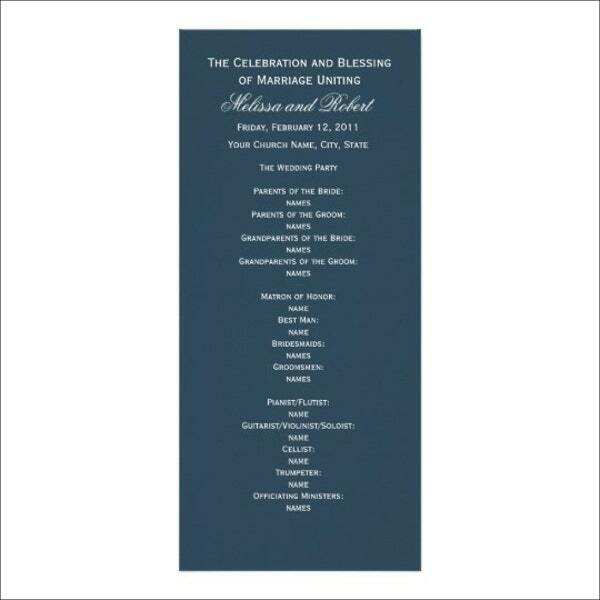 The list of performers and other entertainers in the wedding reception dinner. 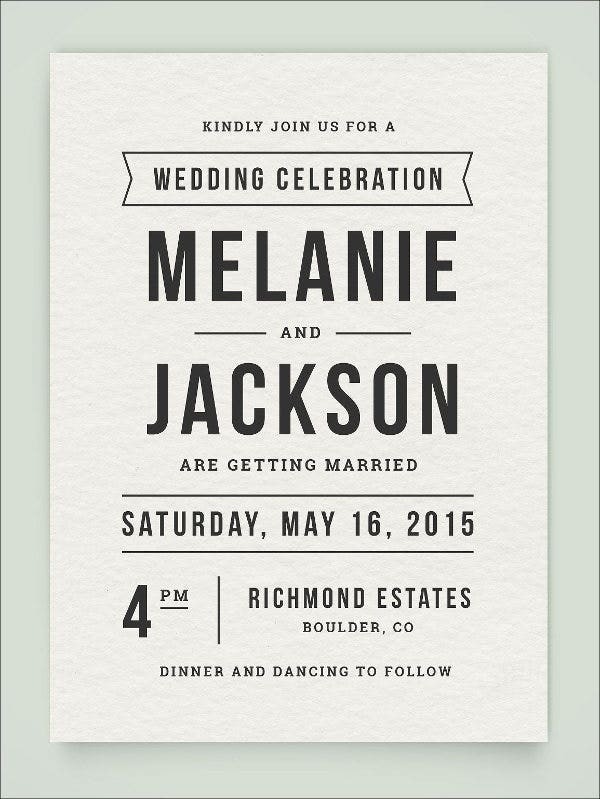 It allows the invited guests to know what the wedding dinner program specifically is for. It helps the guests to be aware of the things that are to happen in the wedding dinner program. It assures the guests about the details of the wedding dinner. 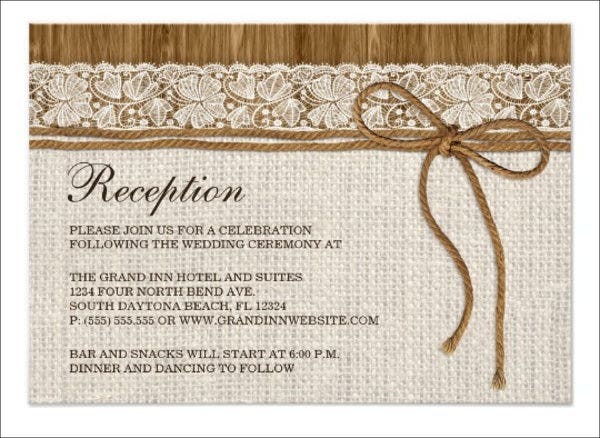 Aside from our wedding dinner program templates, you may also be interested to download our Wedding Itinerary Templates.